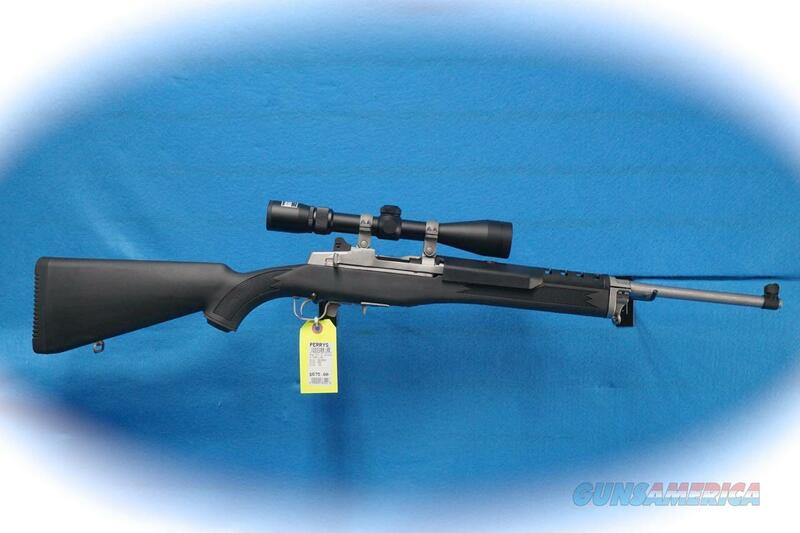 Description: Ruger Mini-14 Ranch Rifle, stainless finish, 5.56mm/.223 Caliber with Nikon 3-9x40 BDC scope. This Ruger is in excellent condition. The serial number dates this rifle to 2015 or later. Box included.